Community Networks Aotearoa is the umbrella organisation for local community networks throughout Aotearoa New Zealand. We use our collective voice to lead to policy action, social change and community empowerment. To find out more visit our website here. Things to note before you go…..
Life has been so busy here in the C.N.A office. Thank goodness for having Lisa by my side now. We’ve been listening to conversations in the community sector about needed projects and support and we’ve started to explore several initiatives to address some of the gaps. These initiatives are diverse and over the coming months I’ll give you a run down on the different projects. If there is anything which is of interest to you and you want to know more, please don’t hesitate to contact us. C.N.A projects: South Island Public Health Alliance. We are working towards providing a space on our website for the storage of documents for the South Island Public health Alliance which is where DHBs in the South island have formed an alliance to support each other’s work. They recognise that to get better public health outcomes they need to work with other sectors that influence public health. They set up a co-design process and invited amongst others the South Island NFP sector. 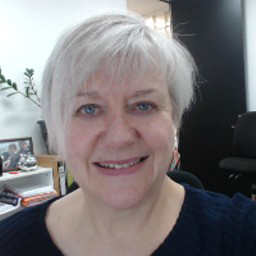 Our member SEWN (Social Equity and Wellbeing Network) in Christchurch has their Executive Officer (Kaituiora) Sharon Torstonson on the steering group, and she was looking for a place where background papers and discussion papers could be uploaded. Our Board has said yes. 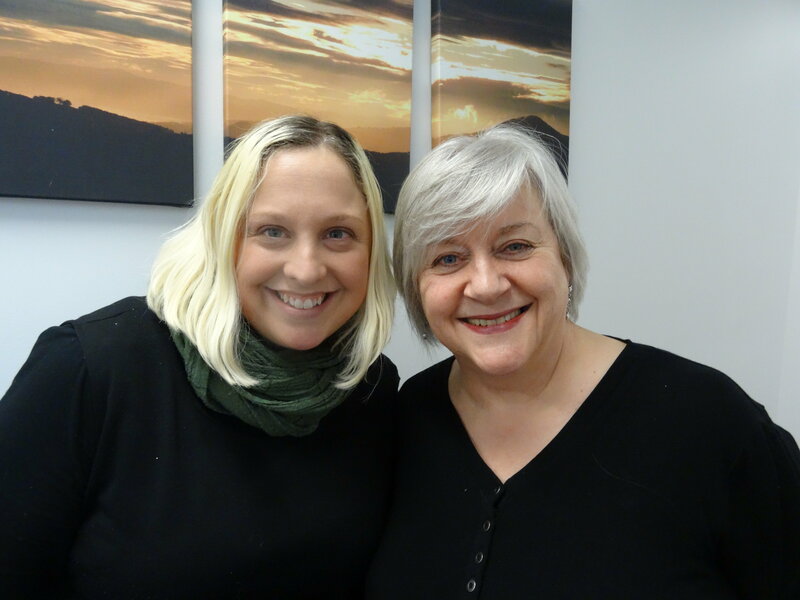 We believe that supporting South Island NGO’s to be involved in a co-design process with other agencies is something we are happy to be able to offer the SIPHA grouping. Next month look out for another project we are involved with that supports the Community and Voluntary Sector. We know how great you all are, but sometimes its good to talk to someone else so don’t forget, we’re here to help. If you’re a member of CNA and have a problem or issue, or just need some information, please don’t hesitate to contact me on (04) 472 3364 or eo@communitynetworksaotearoa.org.nz. 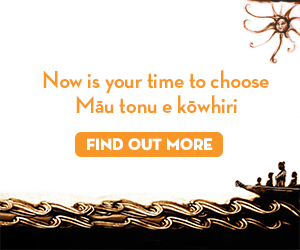 The Māori Electoral Option is open from 3 April to 2 August 2018. It’s a chance for anyone who is of Māori descent and who is enrolled to vote to choose which electoral roll they want to be on – the General roll or the Māori roll. Help spread the word through your networks! It will have been five years since the last Māori Electoral Option, so it is critical that voters get the information they need to make this important choice. 350 Aotearoa is the New Zealand-arm of the global grassroots climate action network, 350.org. “350” stands for 350ppm, which is the number that leading scientists say is the safe upper limit for carbon dioxide—measured in “Parts Per Million” in our atmosphere to stay within 2 degrees of global warming. We started in 2008 with a mission to strengthen and grow climate action in communities across Aotearoa, to create a just transition to a 100% renewable future. We coordinate local campaigns by providing education, practical tools, and support for community leadership. 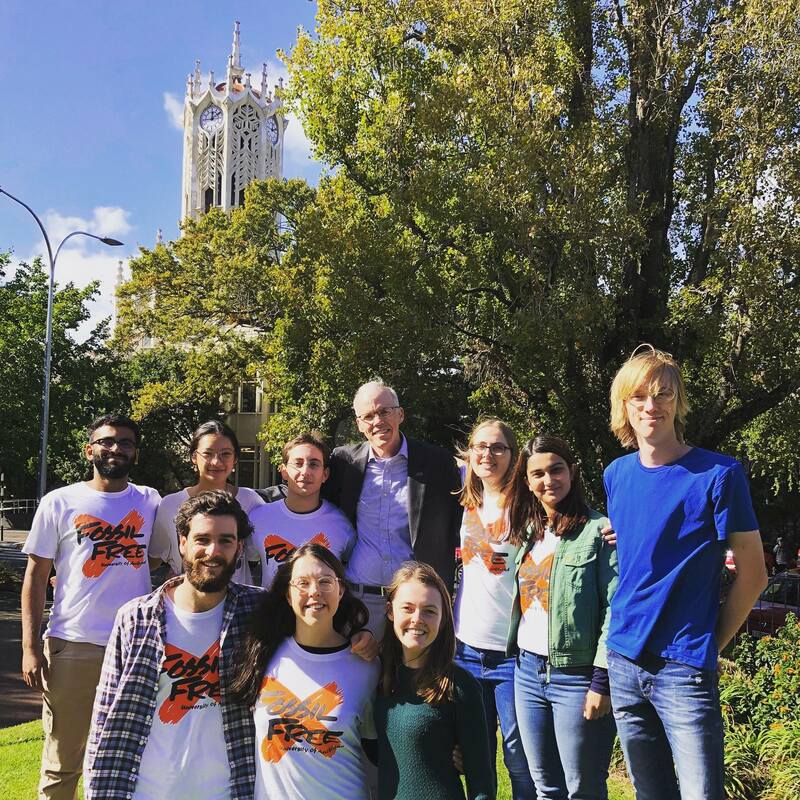 Our campaigns challenge the cultural acceptance of fossil fuels, and push New Zealand and the rest of the world back on track to 350ppm and climate safety. 350 Aotearoa Campaigning Groups operate all across the country, and run as part of a decentralised structure, which means that power is concentrated in the hands of the local groups, as well as centrally with 350 Aotearoa. This structure allows us to do a lot more work with very few resources, allows us to reach many more people than we could otherwise, and gives our people opportunities to upskill and grow with our movement. We have had some fantastic campaign wins in the last month, with Simplicity KiwiSaver committing to fully divest from fossil fuels, and the government rejecting the application for coal mining on the conservation land on the Te Kuha site. Internationally and here in Aotearoa, 350 is a climate justice organisation. We recognise that climate change is an issue of inequality – those who contribute the most greenhouse gases will not see the largest impacts of climate change. The people who lead our movements should be those with the most to lose from climate crises. Climate change is not just an environmental issue, or a social justice issue, or an economic issue — it’s all of those at once. It’s one of the biggest challenges humanity has ever faced, and we are going to have to work together to solve it. Our method of creating change is through grassroots, collective action. The most effective movements throughout history have been movements of people working together and sharing their strengths, rather than focusing on individual lifestyle and consumer changes. In the coming decades, more and more New Zealand communities will be exposed to flooding and coastal erosion made worse by climate change. However work is underway to understand how communities can prepare. A new report released by the Deep South National Science Challenge: “Communities and Climate Change”, highlights key gaps in our collective understanding about how climate change will impact Aotearoa New Zealand’s diverse communities. From the knowledge gaps identified in the report, the Deep South Challenge has recently funded two projects that go some way to addressing these questions. The first project, Climate adaptation, vulnerability and community well-being, is using case studies in the Hutt Valley and South Dunedin to investigate how councils already engage with exposed communities, whether any engagement is influencing adaptation, and options for improvement. A second project will look closely at flood mitigation schemes. Just under three years ago, the United Nations General Assembly formally adopted the 2030 Agenda for Sustainable Development, which encompasses a set of 17 Sustainable Development Goals (SDGs) and 169 associated targets. The 2030 Agenda serves as a universal, indivisible agenda that promises to ‘leave no one behind’. Hui E! Community Aotearoa, New Zealand’s umbrella body for the wider community and voluntary sector, was an active member of the steering committee behind the inaugural New Zealand SDG Summit 2018 in Wellington, and firmly believes that the community sector, and the wider civil society, will be fundamental in the implementation and delivery of the SDGs in New Zealand. The Summit itself saw 300 people from across civil society, business, government and youth fill the Victoria University lecture room to “excite, inspire and mobilise around the SDGs”, and clearly demonstrated that there is cross-sector interest in beginning to plan and take action on SDG implementation in New Zealand. It also showed, though, that government is not clear how to operationalise the SDGs in a cross-party, cross-agency and long-term framework yet, and while there is commitment from the government to act on the SDGs, the how and who, however, are still being thrashed out. It is essential that the community sector helps to build upon this renewed interest to initiate SDG action in New Zealand, which requires bold, innovative and collaborative action and we must start designing these strategies now–together–so that New Zealand is not left behind in a global campaign to ‘leave no one behind’. You can read Hui E!’s civil society perspective on the SDG Summit and pre-summit consultation, and its recent discussion paper, which assess the SDGs from a community sector perspective, including obstacles, barriers and problems for community sector adoption of the SDGs, as well as opportunities or pathways forward. 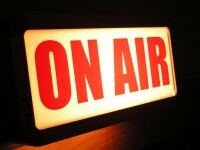 Click here and listen to Ros interview Paul Barber from NZ Council of Christian Social Services. You can also listen to previous interviews, including Anya Satyanand from Ara Taiohi, Tim Ng from Treasury and Gill Greer from the National Council of Women. In early 2019, New Zealand’s human rights record will be reviewed by the United Nation’s Human Rights Council as part of the Universal Periodic Review (UPR) process.This review covers the human rights situation in New Zealand. To have your say or find out more click here. Submissions by Non-Government Organisations and individuals are due on 12 July 2018. Between May-August 2018 the Social Investment Agency is consulting on the development of the Government’s approach to investing for social wellbeing and data protection and use. This will involve online surveys and 140 workshops throughout New Zealand.To have your say or find out more, click here. 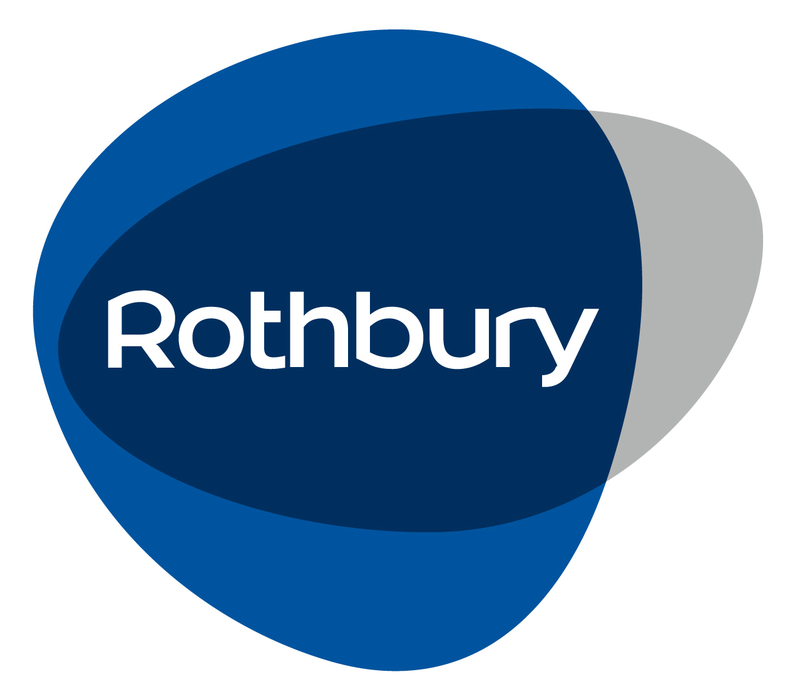 The Minister for the Community and Voluntary Sector has announced a review of the Charities Act 2005, for more information click here. As part of the national Education Conversation, Kōrero Mātauranga, the Government is reviewing Tomorrow’s Schools. This is the name given to the reforms that dramatically changed the governance, management and administration of our schools nearly 30 years ago.The review is wide ranging. It will look at the way our schooling system works, and whether it meets the needs and aspirations of all learners. The review is being carried out by an Independent Taskforce of experts appointed by the Minister of Education. Have your say – you can share your views through a survey or submission (closes 6 August), for more information click here. The Ministry for the Environment is consulting on the Zero Carbon Bill. The Bill sets targets to reduce emissions, introduces stepping stones (or budgets) to reach these, and sets up the institutions to provide independent, expert advice and hold governments to account.Consultation closes 19 July. For more information click here. Submissions are being sought on the Election Access Fund Bill. This bill seeks to establish a fund, administered by the Electoral Commission, to cover accessibility-related costs associated with participation in the democratic process.The fund would be for disabled candidates to cover disability-related costs of standing in a general election, not-for-profit bodies to cover the costs of making election education events and materials accessible, and registered political parties to support the access needs of any members to allow them to participate within the party. The closing date for submissions is 27 July 2018. For more information click here. The interim report from the Tax Working Group is due in September. For more information click here. The Government has appointed an Advisory Group to review the welfare system. The Advisory Group is due to report back by 28 February 2019. For more information click here. Formal submissions have closed for the Government Inquiry into Mental Health and Addiction. The Inquiry is due to report back by 31 October 2018. For more information click here. The Government is considering the establishment of a sector-level bargaining system. This would enable unions and employers to develop Fair Pay Agreements that set minimum terms and conditions for all workers in an entire industry or occupation.The Government has established the Fair Pay Agreement Working Group to make recommendations on the design of this system. The Working Group is due to report back with its recommendations by November 2018. For more information click here. The Government has announced a review of the New Zealand Health and Disability Sector. An interim report is due by 26 July 2019, and a final report by 31 January 2020. For more information click here. Going Hungry in New Zealand, it’s not on! Save the date! The Community Networks Aotearoa Hui for members is on 30 October in Wellington. More information to come. Last week the Ministry for Social Development (MSD) released a new eligibility guide to make it easier for people to understand what help and support they can receive.This is just the first step in developing the guide. In time MSD intends to link directly to client information they hold so people don’t have to give the same information over again. And they intend to work with other organisations so people can find out about other help available, not just what MSD provides. Find out more here.